Beth and Duggan show off the Ring Pop ring given to Beth by the ring bearer, Duggan’s son. 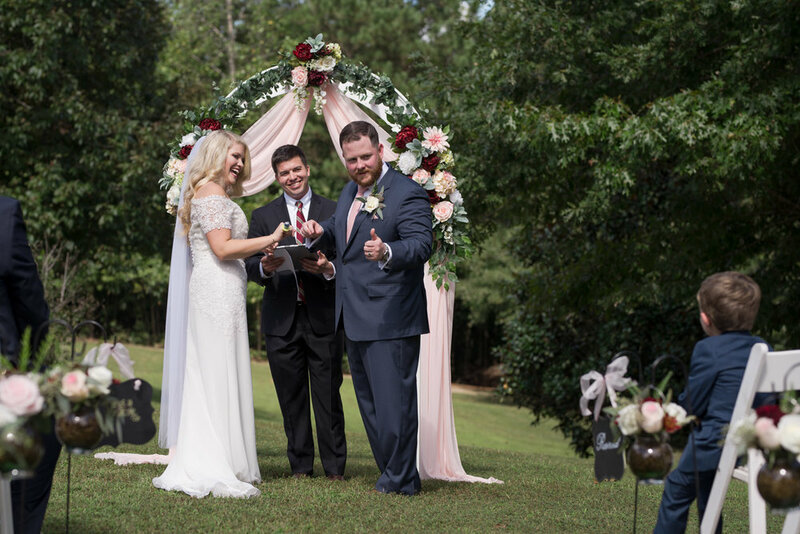 Here are ten of my favorite images from Beth and Duggan’s at-home wedding in September (okay, small lie, it’s eleven photos including the header). I hope you will enjoy them as much as I have!